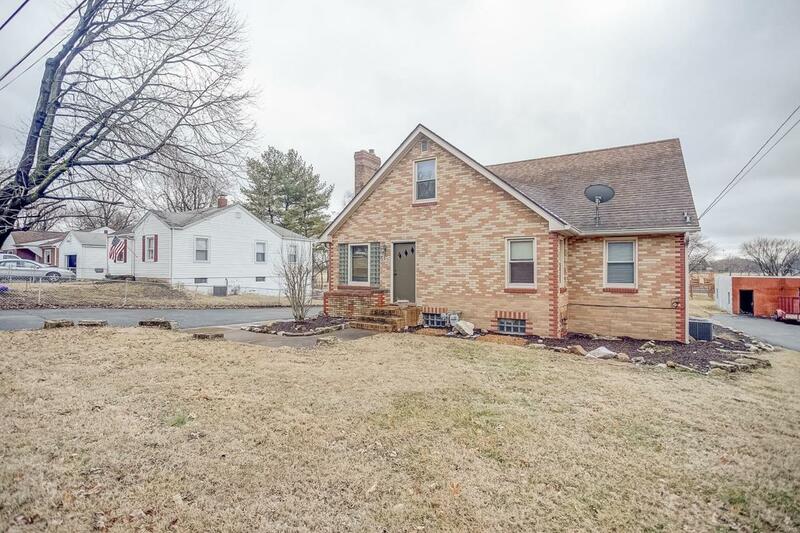 This home is a rare 5 bedroom, 2 bath in the Roxana School District. This well-maintained home has plenty of space for the growing family including a large yard and a 2 car detached garage. All appliances stay including washer and dryer. There is a lot to love here at an affordable price. Buyer should independently verify all MLS data which is derived from various sources.